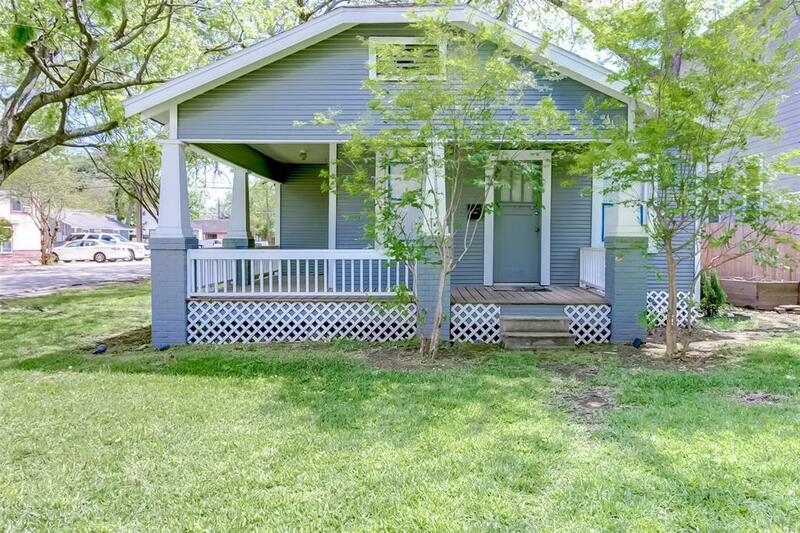 This 4 bedroom, 2 bathroom, craftsman style bungalow is situated on a great 6000 SQFT corner lot untouched by floods in Sunset Heights. 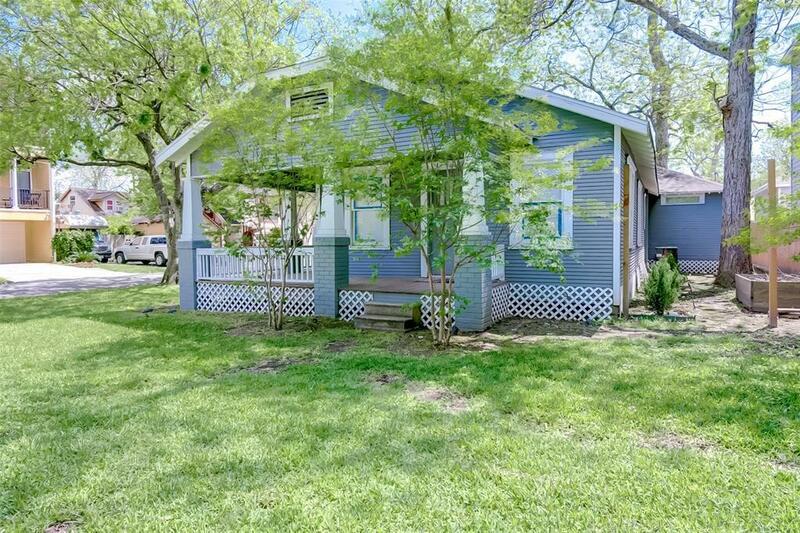 Investment opportunity to build a new home or continue to remodel the existing structure. Some renovations have been started, but are not finished. This home consists of an open floor plan w/ dining & living space, and the kitchen features stainless appliances and new cabinets. 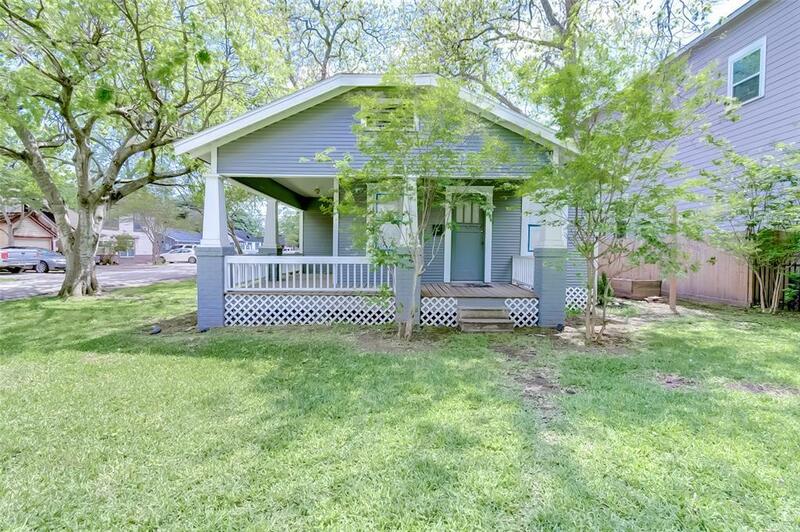 Outside youll find a wrap around front porch, rear deck and patio with plenty of room for a grill & outdoor furniture. There is also a detached garage and a private drive way. Newer construction on the street. 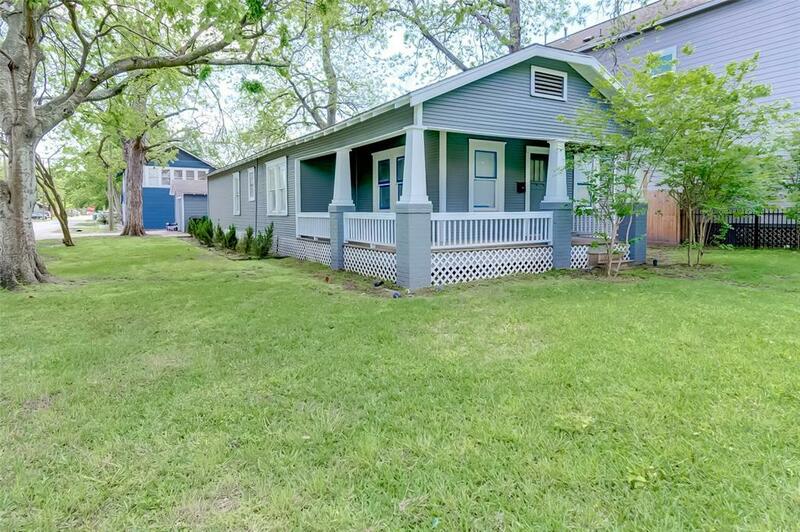 Easy access to major freeways, hike and bike trail and close proximity to numerous popular Heights restaurants along 19th & 20th Street, Yale, Shepherd, & White Oak. Around the corner from the Farmers Market and just a few minutes from the new H-E-B on Shepherd, & Whole Foods 365. Bring your vision and your builders and investors. Listing courtesy of Oakington Realty.